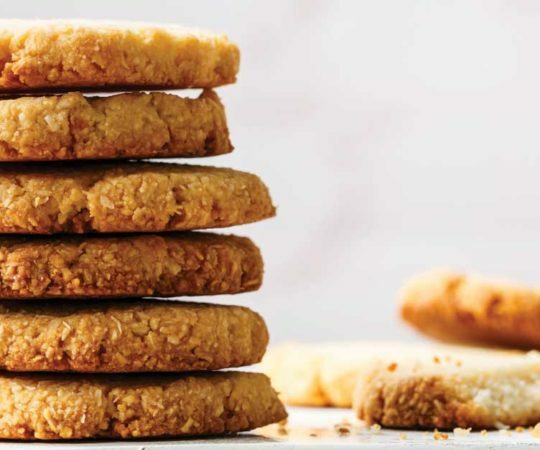 These spritz cookies retain their classic texture by using paleo-friendly ingredients like ghee, almond flour, and arrowroot flour with a tasty coconut topping. 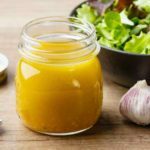 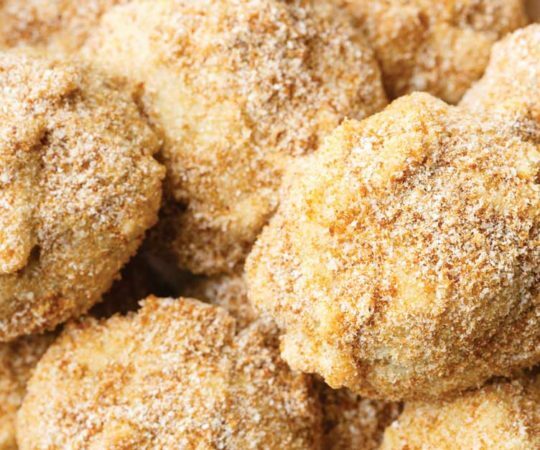 With just a few extremely common all natural ingredients, you can bake a batch of these delicious paleo lemon cookies in no time at all. 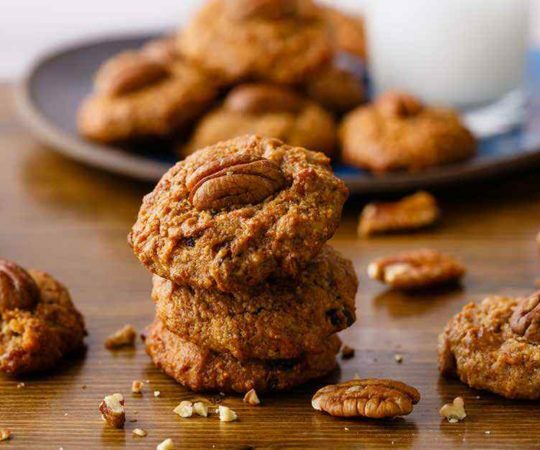 These Mexican wedding cookies are made paleo-friendly with ingredients such as almond flour, maple syrup, ghee, and chopped pecans or walnuts. 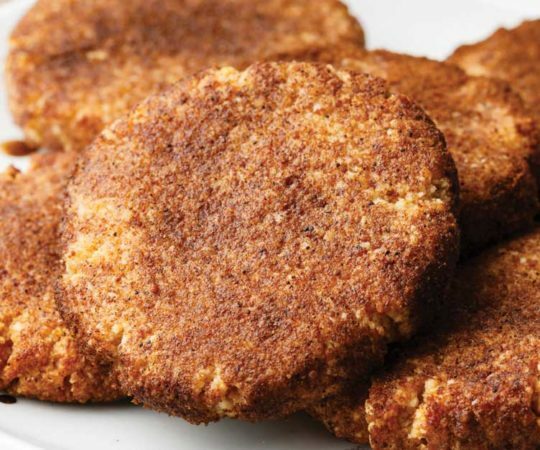 This snickerdoodle recipe uses all natural, paleo-friendly ingredients to make snickerdoodle cookies that are so good they are to die for. 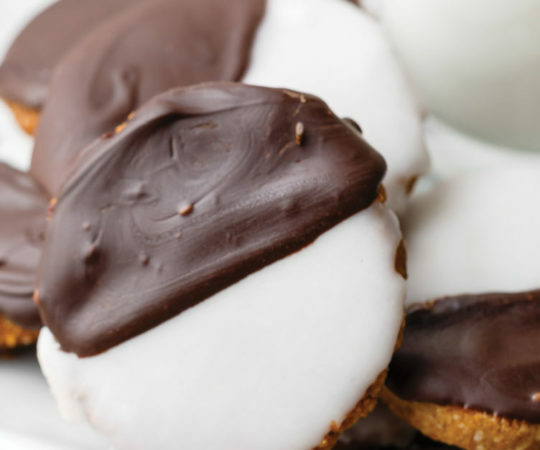 Try out this recipe for delicious paleo-friendly black and white cookies made with healthy fats and anti-inflammatory ingredients. 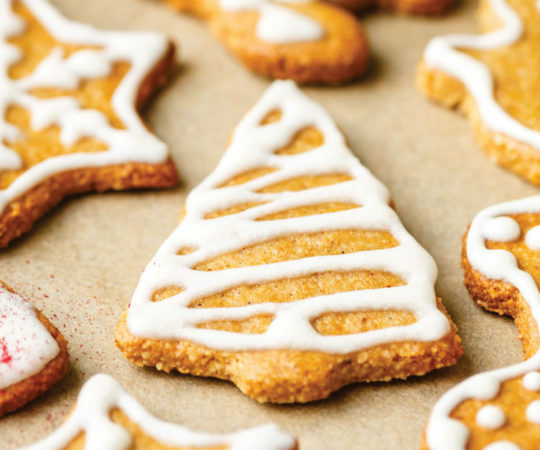 I’m delighted to share this recipe for paleo gingerbread cookies made with a delightful mix of spices that gives them an immense amount of flavor. 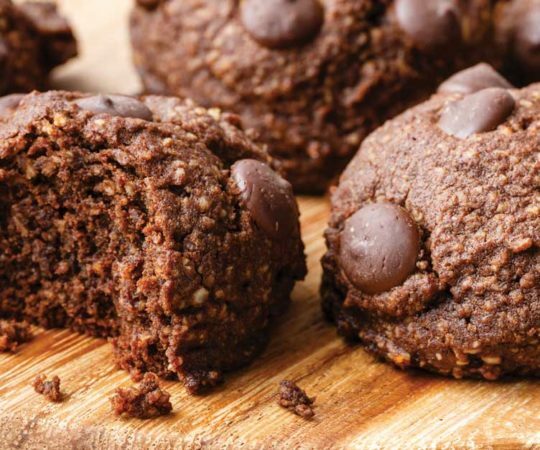 These chocolate brownie cookies make use of some carefully selected ingredients that make them 100% gluten-free and totally paleo-friendly. 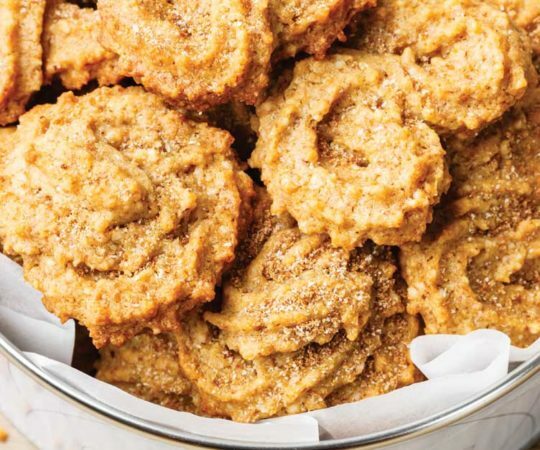 These meringue cookies provide that classically sweet and tart meringue flavor that you know and love in cookie form — only minus the refined white sugar.